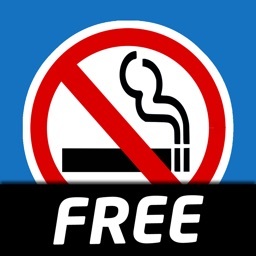 The essential choice for health and for quitting smoking successfully! 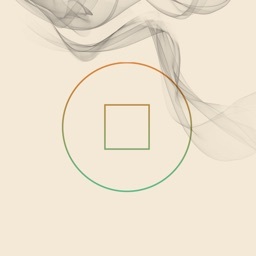 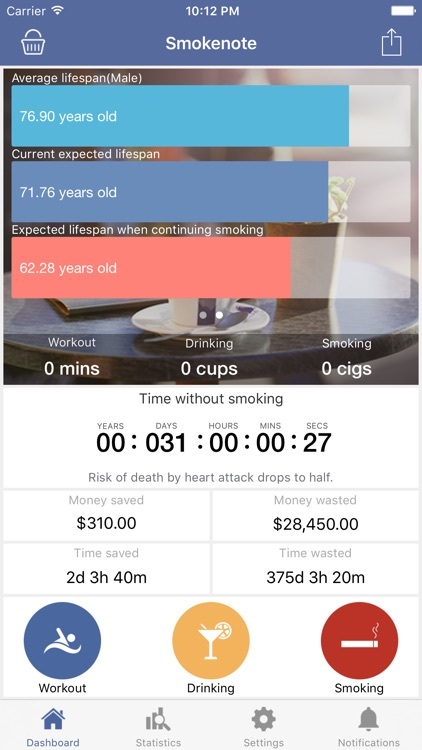 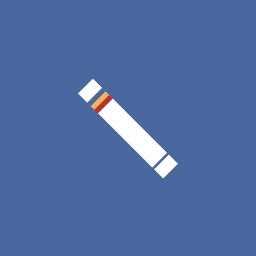 Smokenote helps you maintain your health and happiness by managing your workout, drinking and smoking records. 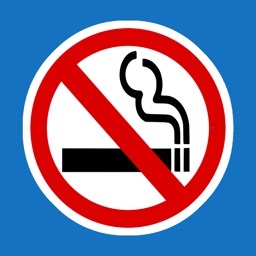 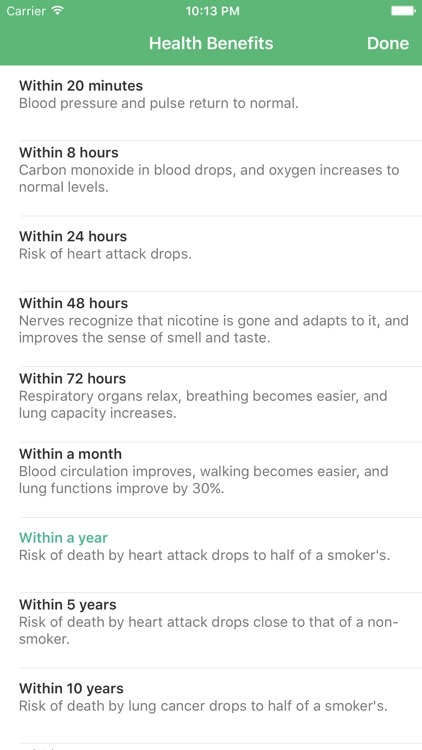 Check out the benefits of a smoke-free life. 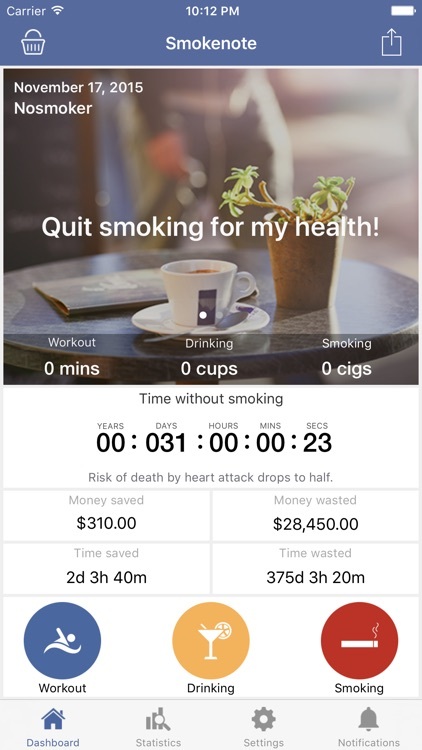 If you find it difficult to quit smoking now, start by recording the number of cigarettes you smoke daily and slowly reduce smoking through analysing your smoking history and triggers. 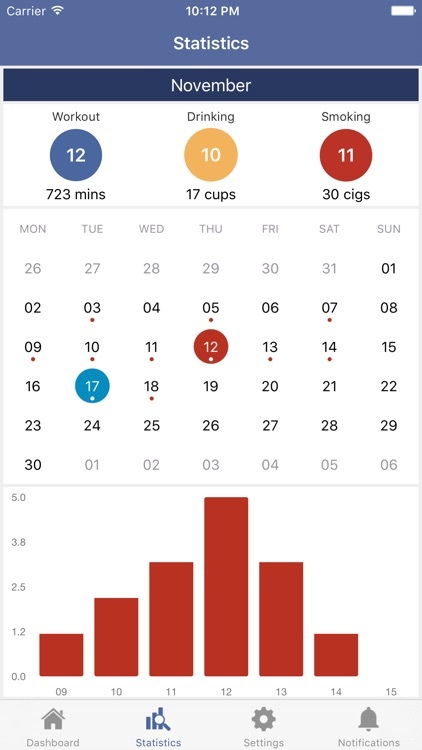 Input your daily activities into the app, then check your health status by looking at the the number of workouts, and the number of drinks you had last week. 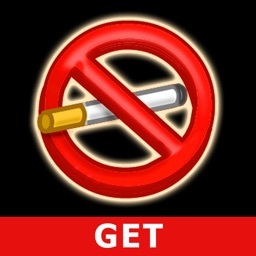 No one can help you to quit smoking and maintain your health except you. 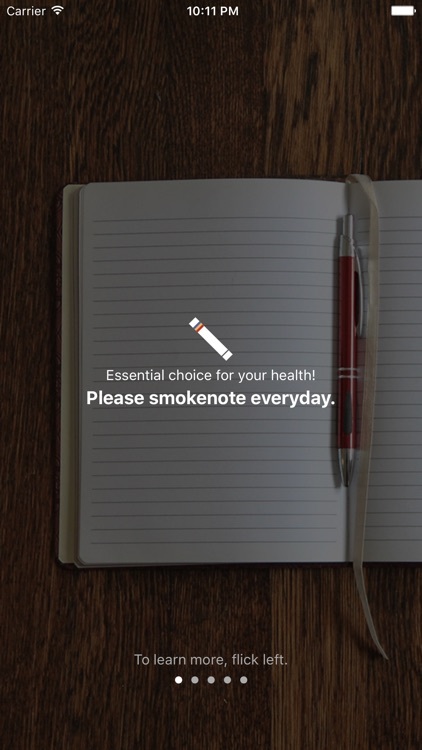 Make new healthy habits through Smokenote.